The Brenner Family Early Learning Center (or ELC) provides high-quality child care and education services for kids 6 weeks to 5 years. We provide your child with a unique learning experience. 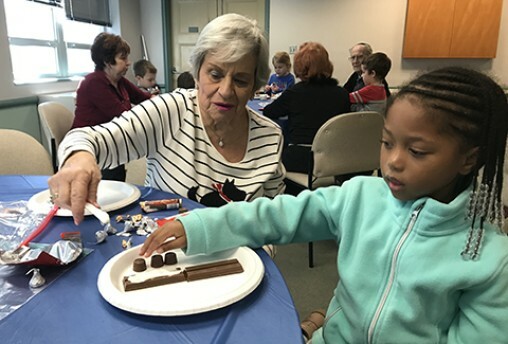 The ELC is a center of learning influenced by its Jewish heritage and dedicated to the principles of social justice and respect for the uniqueness and diversity of each person. Its primary focus is education and serving the needs of young children and their families. We believe that by creating a community of neighbors, people who cooperate with one another, we are responding to a basic need of both parents and children. Infants: Beginning at 6 weeks, we provide full-time child care. Our infant room is staffed with professional teachers and child care providers to give your infant a safe, nurturing place to grow. To enhance your child's development all children ages 3 -5 will receive weekly swim lessons as part the Brenner Family Early learning experience. Toddlers: We have exciting opportunities for Turning 1's, 2's, and 3's to learn and grow. Contact us for more information on our Toddler programs. Pre-School: Students ages 3-5 learn through the Creative Curriculum at our Pre-School. Students get acquainted with the world around them through the Discover Catch program, which combines art, nature, gardening, exercise, swim, and more to develop a self-confidence, healthy habits, and a respect for others. Thank you to all who voted us Simply The Best Child Care Center in 2018! Make the JCC part of your daily routine! Family membership included in your tuition grants you access to our fitness center, pool, and gymnasium. 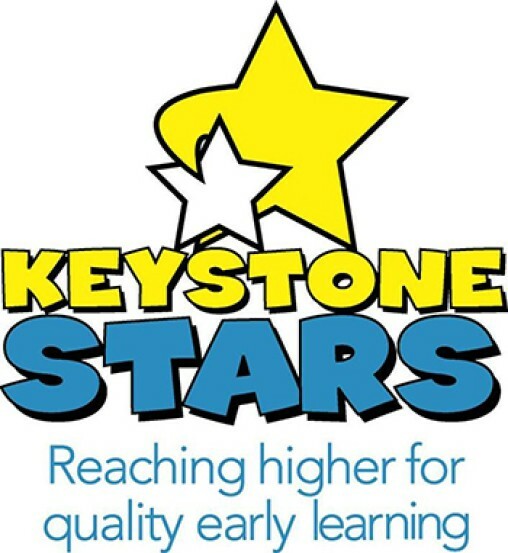 Brenner Family ELC is proud to be rated FOUR STARS by Keystone STARS! Become a part of the ELC staff. Begin your registration online. All the forms you will need are available here. Early development is key to the growth of children of all ages. Our highly experienced staff gives them the tools and skills they need to prepare for life, as well as helps them develop socially, emotionally, and creatively.